Animals have been a part of military organisations for about as long as human history. Horses revolutionized combat. Carrier pigeons provided a cheap and effective way to communicate during combat. Bomb-sniffing dogs continue to save lives. There are a few instances of attack animals, such as Hannibal’s use of war elephants and police attack dogs, but fortunately for the critters of the world, technology has progressed to a point that attack animals are essentially unnecessary. But did you know that the US military poured money into an actual ‘bat bomb’? Not bombs shaped like a bat, or a bomb that just had “bat” as part of a secret code name — actual bats carrying around incendiary devices. As bizarre as it may sound, it’s true. Not only was this top secret weapon on the verge of being deployed in combat, but initial testing suggested that the bat bomb would have been one of the most destructive weapons in the US military’s arsenal. My dentist is always busy. 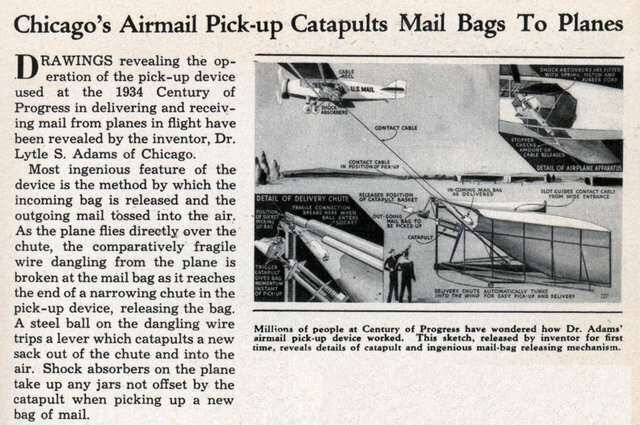 Shortly after Japan bombed Pearl Harbor, the military was inundated with ideas for new, ingenious, and often quirky weapon ideas. One such idea came from Dr. Lytle S. Adams, a dentist and inventor. Adams happened to be friends with First Lady Eleanor Roosevelt, which allowed him to submit a proposal to President Roosevelt. 1. Bats can be induced to hibernate, which makes them easy to transport. 2. Millions upon millions of bats can be found in caves across the US, which means that they would be cheap to acquire. 3. Bats seek out dark areas during daylight, so there is a good chance that they would roost in the attics and cubbyholes of buildings. 4. Bats can carry several of their young at a time, so they can probably carry a bomb. The project received funding, amazingly, and the US military set about experimenting with ways to equip bats with incendiary devices. 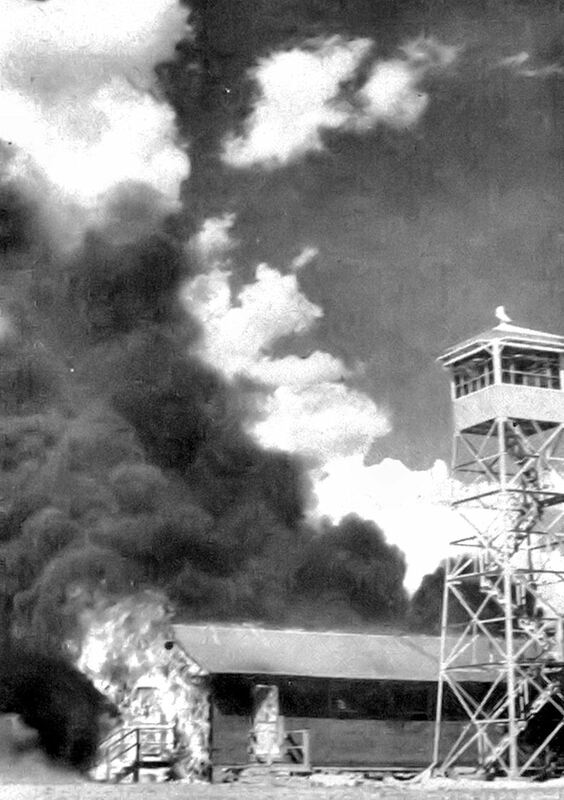 After a few bungled prototypes, they eventually developed a napalm device that weighed less than an ounce and operated on a 30 minute timer. The bat bomb- the perfect weapon for biblical apocalypses. At that point, the only tricky part was figuring out how to deploy the bats. 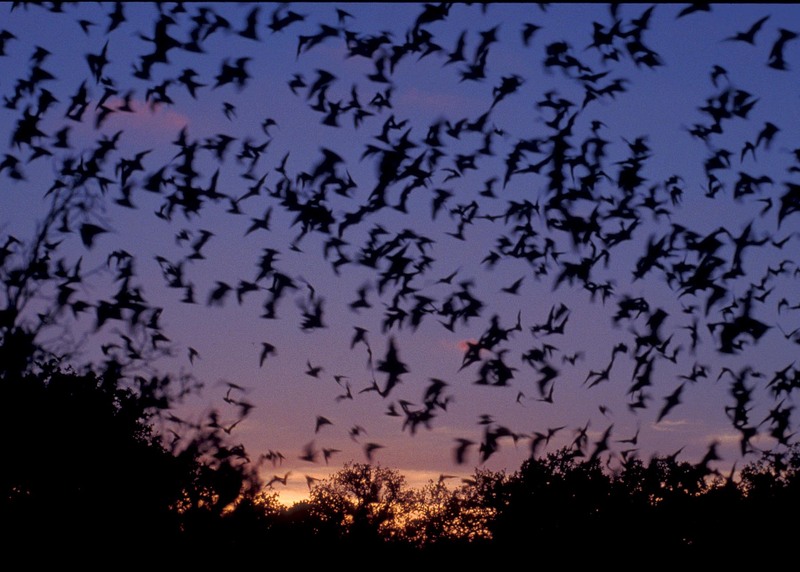 Bats cannot be dropped out of a plane like bombs, because they would simply crash into the ground. That’s where the bat bomb came in. The military created a bomb-shaped device that held hundreds of bats in stacked layers. The bomb would release a parachute after it was deployed and then open its stacks to give the bats a chance to wake up and take to the skies. 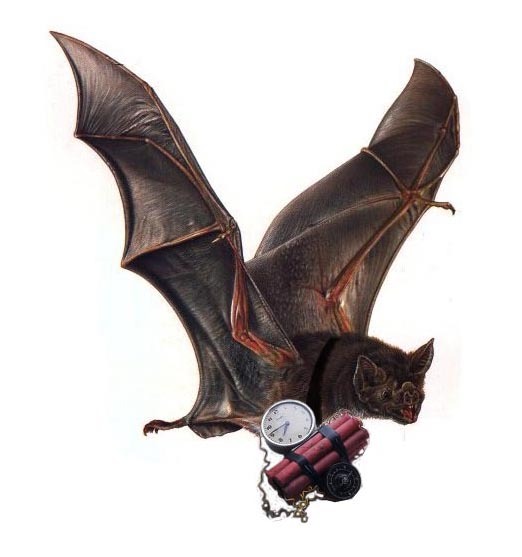 Unfortunately for the bat bomb project, another famous program, the Manhattan Project, had secretly rendered the bat bomb obsolete. Everything that the bat bomb could do, Fat Man and Little Boy could do a thousand times better. The nuclear era had just begun, and the age of the bat bomb was over before it even got started.